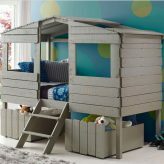 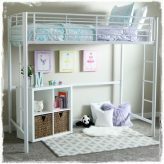 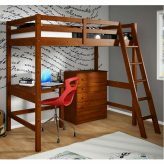 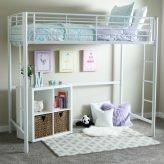 Looking for cool loft beds for kids? 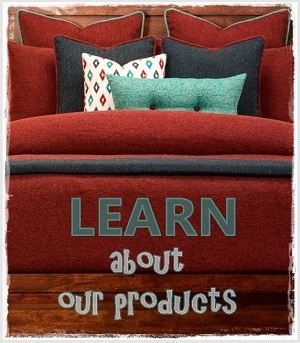 We have them. 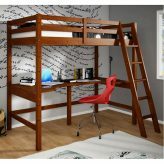 A twin loft bed with desk and storage provides a study space with room to store all in the space of a twin size bed. 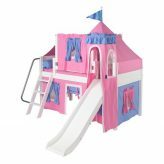 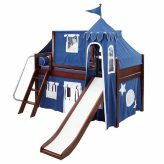 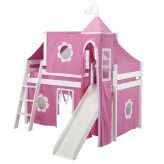 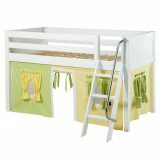 Yours will be the favorite sleepover spot when you get the girls loft bed with slide. 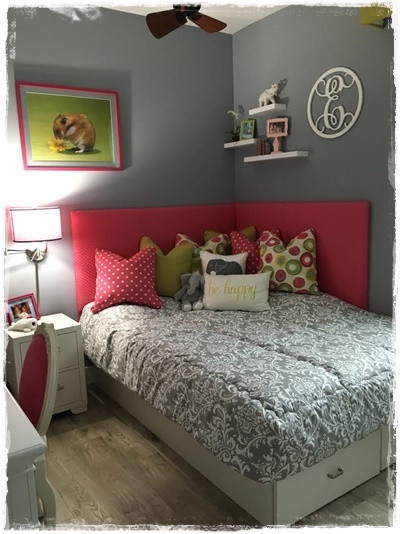 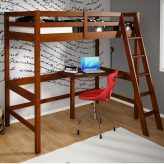 Your teen or tween will love one of our loft beds with desk underneath optimizing room space. 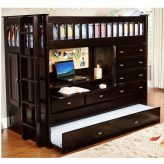 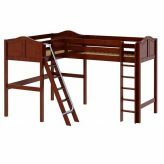 Start your younger child off with a low loft bed with desk – its’ safe and gives them a place to color or work on projects. 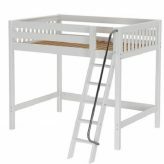 We have ultra high lofts down to low lofts. 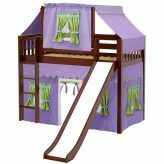 Our wooden lofts are durable and lovely. 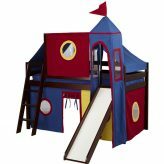 Some even come with colorful tents and play curtains. 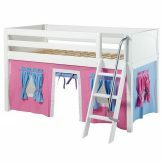 Our Maxtrix beds can be reconfigured into many combinations so they grow with your child. 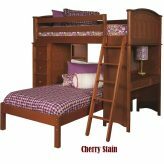 They also have built in safety features that exceed ASTM and CPSC safety standards. 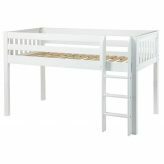 Donco Kids beds are another popular choice! 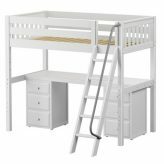 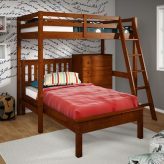 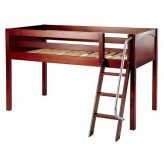 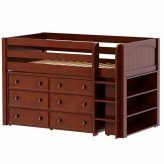 So if you are looking for a twin bed with slide, consider one of our loft beds for kids! 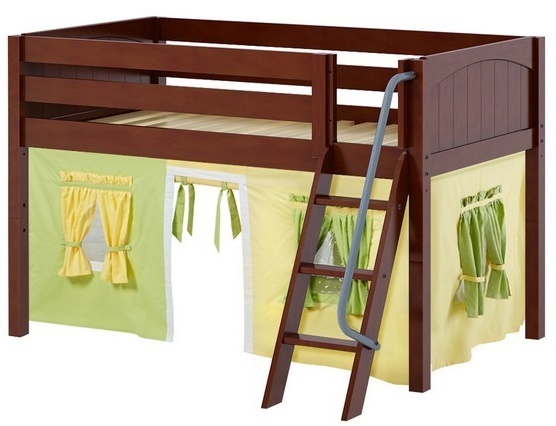 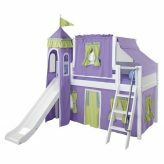 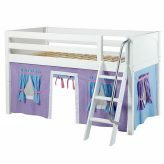 Our popular children’s loft bed with slide comes with many curtain choices!